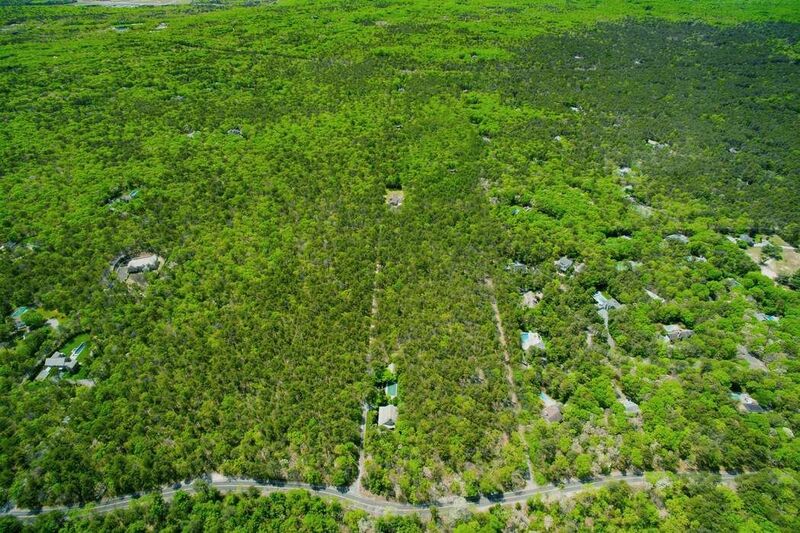 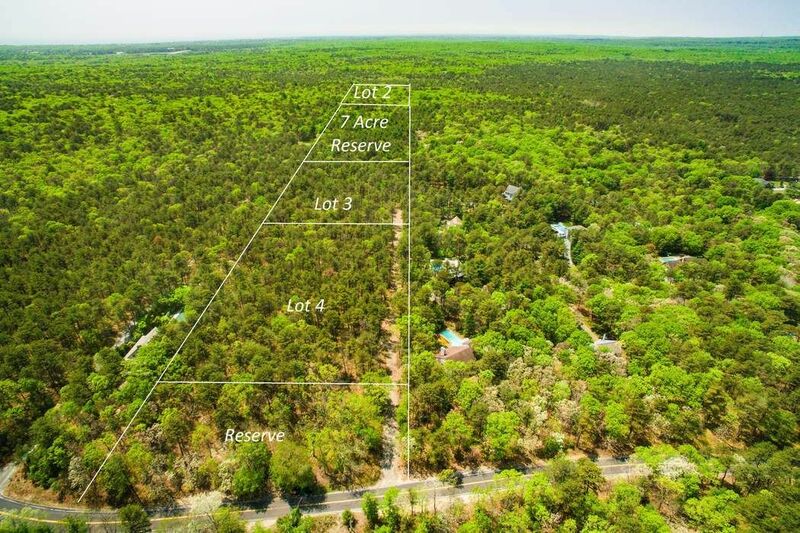 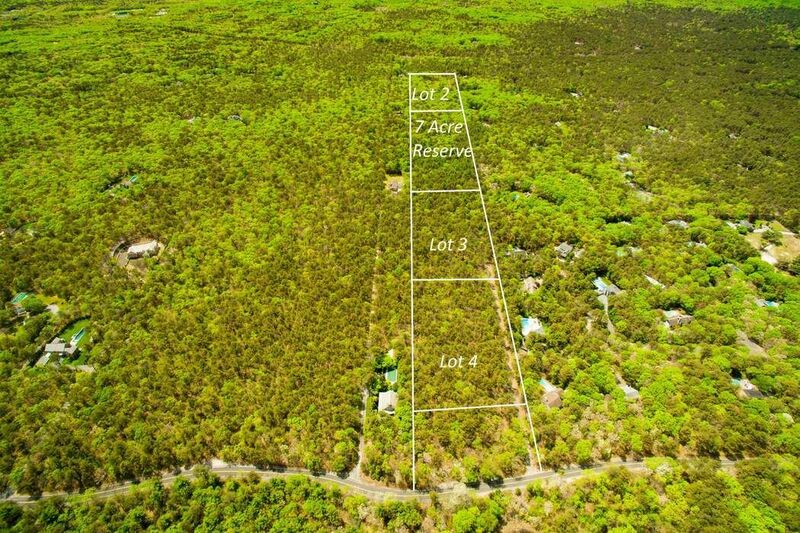 60 Two Holes Of Water Road, East Hampton, NY 11937 | Sotheby's International Realty, Inc.
Nine acres of residential land with 7 acres of reserve give a true feeling of privacy. 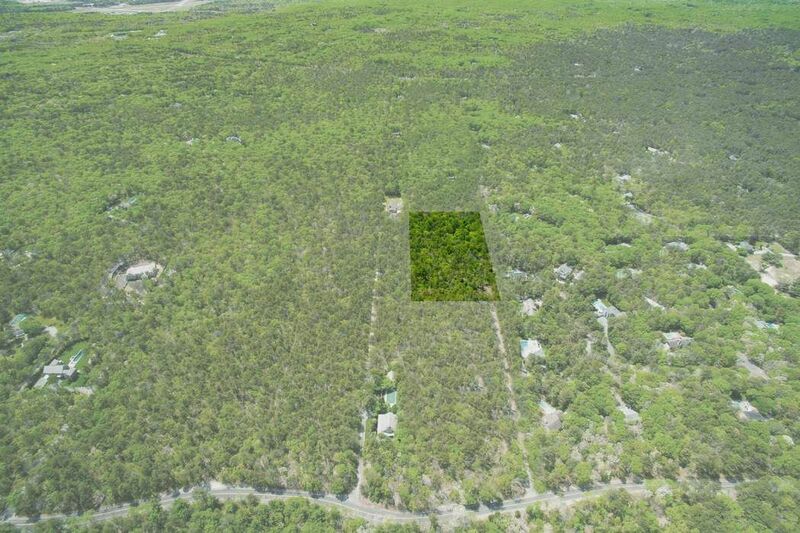 There is room for large house, pool, pool house and tennis on each of the three lots. 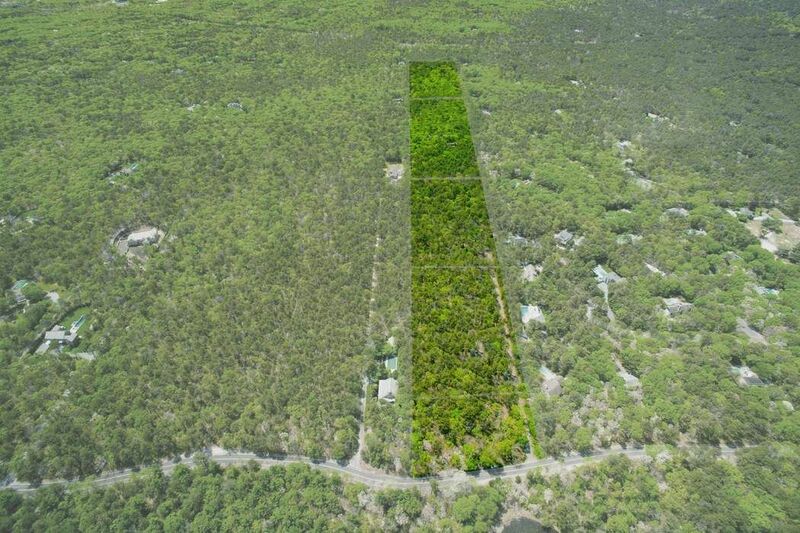 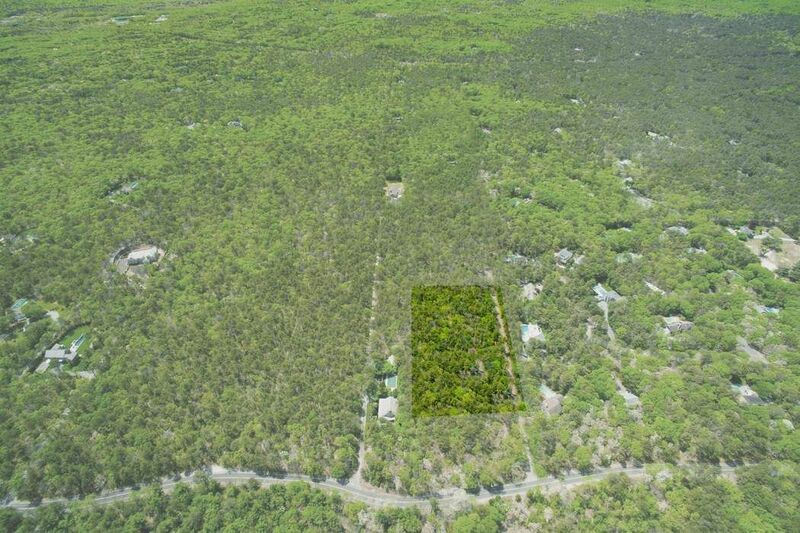 An additional 7 acre reserve separates the second and third lot, so two of the properties back onto a natural oasis.